It is a free art clip image library of cute fish character. Besides fish, there are also dolphins and whales. It is a wallpaper image of cute fish frame. Sardine fish is the clip art. It is a fish illustration material designed salmon cute. Mackerel fish is the clip art. Illustration material of cute shrimp. 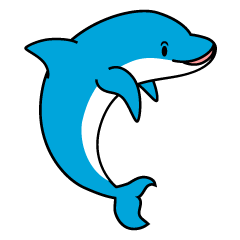 It is an illustration material of a cute dolphin of simple design. It is an illustration material of hermit crab sea creature character. It is a fish illustration material that imagined tuna and bonito. Illustration material of cute parent and child dolphins swimming in the sea. Illustration material of dolphins to jump on the water surface. It is an illustration material of a shark fish designed simply. It is a cute dolphin pattern wallpaper illustration image. It is a fish illustration material of deep-sea fish. Cute puffer fish illustration material. It is a sea bream fish illustration material. It is a fish illustration material that imagined flounder. It is a fish illustration material of an anemone fish of a tropical fish. Shrimp sea creature illustration material. It is a fish illustration material which designed Nishikigoi cute. Fish clip art of horse mackerel. Fish clip art of eel. Fish clip art of Black bass. Ayu is a freshwater fish fish clip art that the image of such. Fish clip art of loach. Fish clip art that the image of a tropical fish of angelfish. Fish clip art of guppy of tropical fish. It is a cute whale pattern wallpaper illustration image. It is a fish illustration material of goldfish. 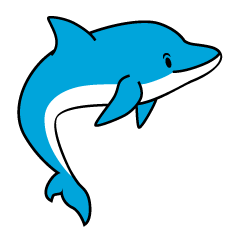 Illustration material of dolphin character. Illustration material of whale sea creatures. Illustration material of crab sea creatures. It is a fish illustration material of a tropical fish. Please go to the image of the tropical country. Illustration material of sea fish. Illustration material of rough image dolphins. Please go to the image of sea leisure etc. It is a rough design whale illustration material. It is a cute shark illustration material. It is an illustration material of the creature of the squid sea. An octopus creatures illustration material. Illustration material of cute parent and child crabs. It is a cute octopus illustration material. Illustration material of cute goldfish. 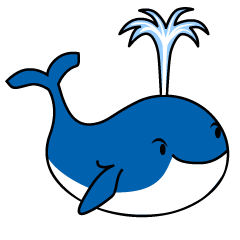 Illustration material of a cute whale. It is an illustration material of a cute whale blowing the sea surface and blowing the tide. It is a character illustration material of squid. It is an octopus character illustration material. It is a crab character illustration material. It is a shark character illustration material. 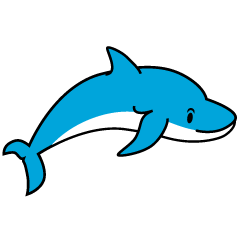 Illustration material of dolphin characters. It is a character illustration material of a whale. Fish illustration material of killifish. It is a character illustration material of jellyfish. It is a creature character illustration material of shellfish. It is an illustration material of Angel Fish tropical fish which imagines the tropical ocean. Fish clip art of yellowtail. 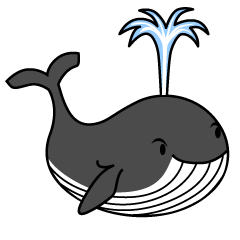 It is a sea creatures clip art of a whale character who blows the tide. 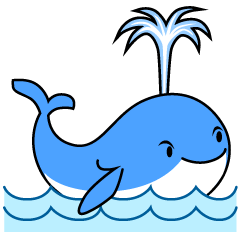 It is a cute blue whale sea creature clip art. It is a creature clip art of the sea which imagined a dolphin dive in a jumping floating ring in the aquarium's acrobatics. It is a creature clip art of the sea who imagined a dolphin greeting from the floating ring at aquarium.